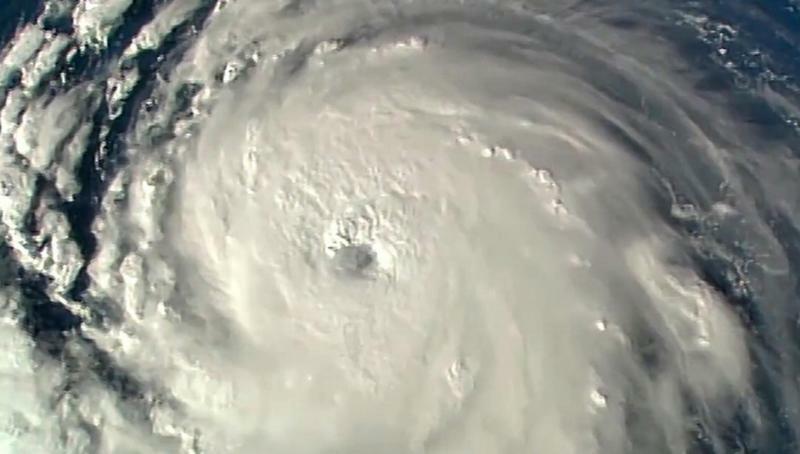 AMSAT Vice-President of Operations, Drew Glasbrenner, KO4MA says that the camera on AO-92 is planned to be used to try to image Hurricane Florence during North American east coast passes on Thursday, September 13, and Friday, September 14. AO-92 will not be in its U/V FM voice transponder operation during these passes. Ground stations should standby and not attempt to access AO-92 during this time. Voice operation will be available later during these days. The high speed image data will be transmitted on the 145.880 MHz downlink.